Lately, MilitaryByOwner readers have been getting to know Portsmouth, Virginia. 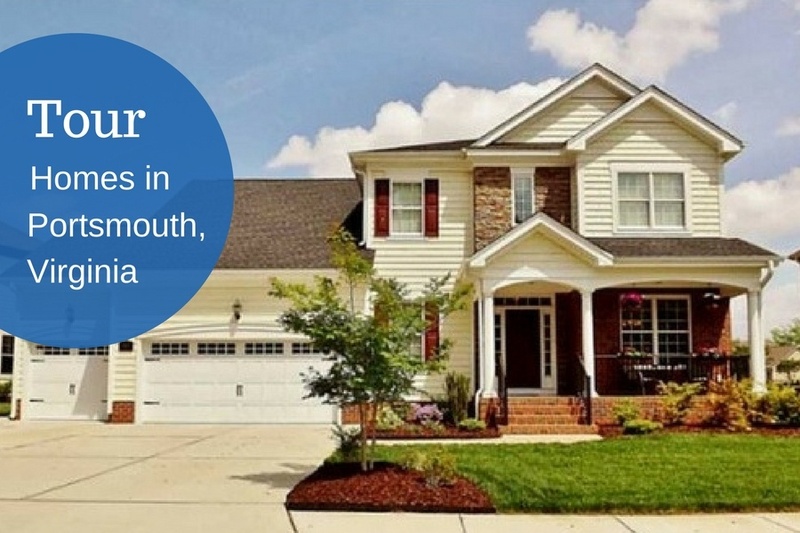 We’ve featured two editions of Portsmouth "Homes of the Week," and today we’re going to take look at what makes the city a perfect choice for your next PCS to the Tidewater region. If this is your first assignment to Portsmouth, the area can be a bit confusing because there are so many military installations within close proximity to each other, and all very near or on the coastal waters. To help understand the big picture, Portsmouth is one of seven cities that make up Hampton Roads. The other six are Chesapeake, Hampton, Newport News, Norfolk, Suffolk, and Virginia Beach. Be aware that bridges and tunnels will be both lifelines to daily activities and obstacles to manage regularly, so it’s wise to choose property closest to your assignment. Military members will be stationed on The Southside or The Peninsula and its typically easiest to reside in the coordinating location. Families assigned to U.S. Coast Guard Portsmouth usually end up in the residential communities located in The Southside, but are eligible for military housing on other installations. Navy families assigned to Naval Medical Center Portsmouth benefit from the same living options as their Coastie neighbors. Military Town Advisor is the best resource for learning the ways of Portsmouth and her surrounding military towns. Because MTA has its roots in Hampton Roads, it is the leading site to find the in-depth details about things to do in the area, where to live, and what to expect in and near Portsmouth. Service members and their families share written reviews on their experiences about important issues like schools, commute times, and medical locations. Of course, there is nothing better than having your own boots on the ground to secure first-hand knowledge of the town and the amenities, but the second-best option is assistance from a Millie Scout. Not every family can make the trip to check out Portsmouth before their official arrival, so Scouts make up that crucial difference. They work personally with each client to ensure a smooth transition and a comfortable homecoming. One of the best components of both Military Town Advisor and Millie is their practice of exclusively engaging military spouse talent to achieve their goals, which is gathering information. Each compensates their spouses for sharing the details only offered by those who are in-the- know from real time experience. So, MilitaryByOwner brings you real estate options to match all of the bullets on your must-have list, Military Town Advisor offers the local scoop on all things Portsmouth, and Millie Scouts hit the pavement running to ensure client satisfaction. What could be left to ease the transition? Well, local and national business (like real estate agents and lenders!) offer their services directly from MilitaryByOwner, Military Town Advisor, and Millie, too. Learning the lay of the land of Portsmouth, Virginia, is going to be so much easier with these resources right at your fingertips!